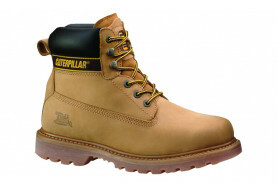 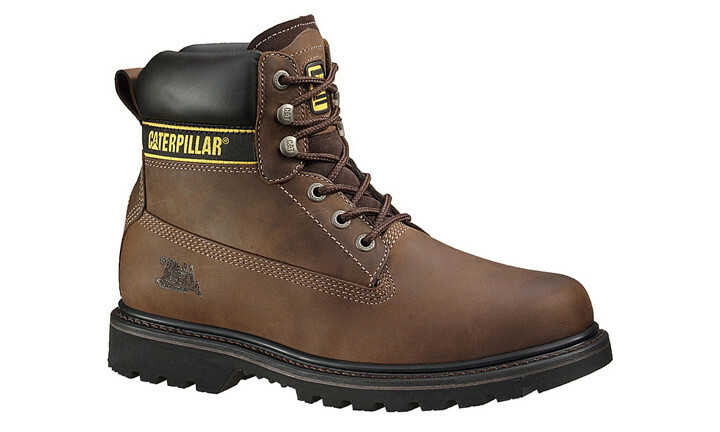 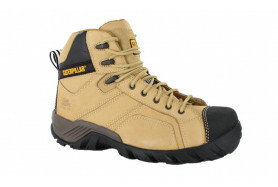 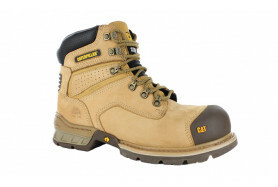 This heavy duty work boot is engineered for tough conditions. 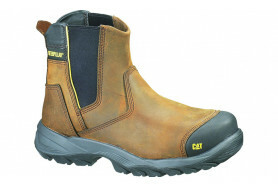 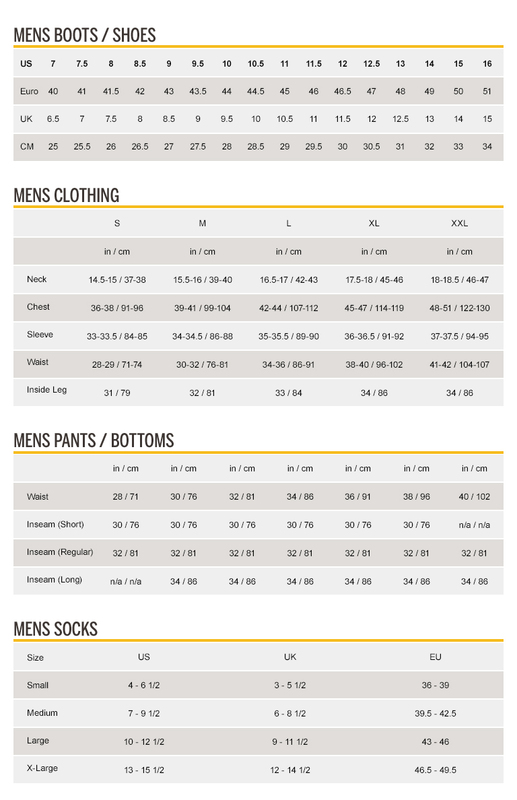 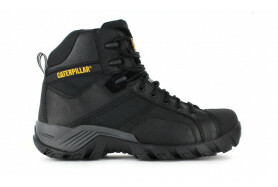 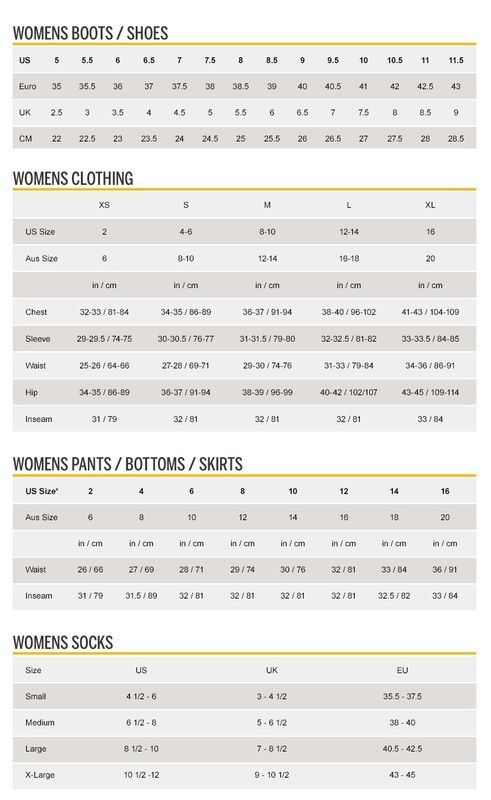 Its outer sole is designed to withstand temperatures up to 300°C, while its welt construction offers peak durability. 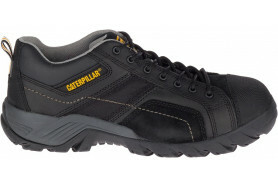 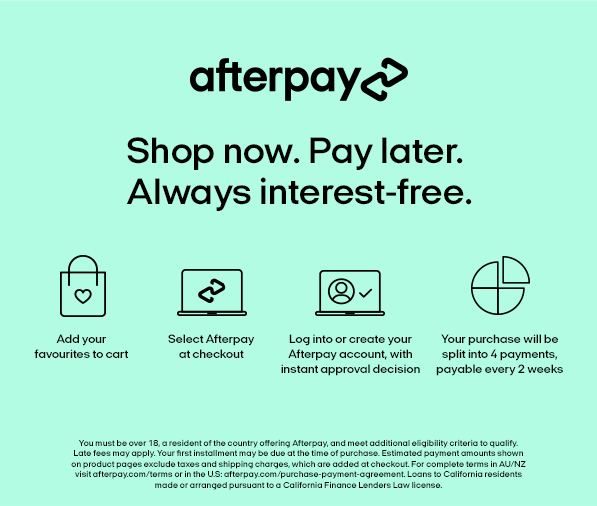 It also boasts extra comfort features, from increased support and stability for people with low to no arch, and a seam-free forefoot to stop irritation.